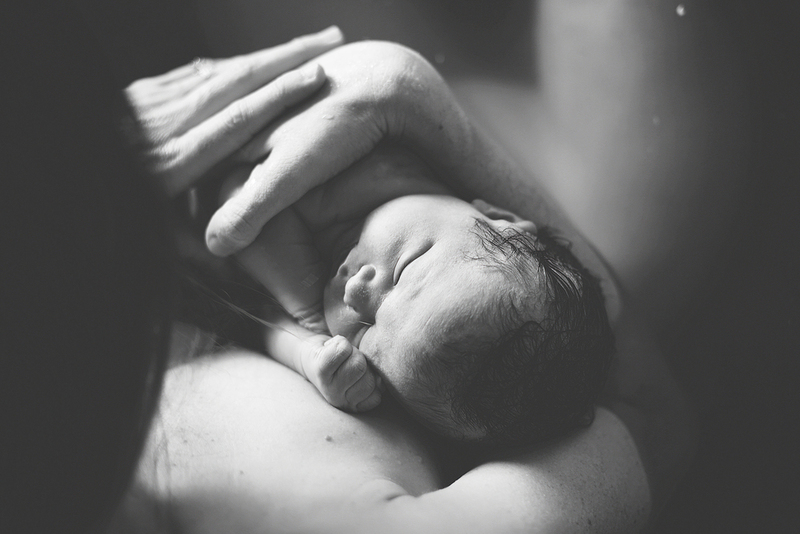 In today’s episode Amy Ozmanhodzic shares three very different and beautiful birth stories. During Amy’s first pregnancy she discovered hypnobirthing and she credits the skills she learnt from her hypnobirthing training for the three unmedicated beautiful births she was able to achieve. Amy was so blown away by hypnobirthing, that after her second child she trained as a hypnobirth practitioner and she now also works as a birthing Doula in the Byron Bay Hinterlands. After seeing her sister in law have a home birth, Amy decided at 31 weeks that she wanted to change her birth plans and have a home birth herself. She moved on to the community midwifery care program and didn't look back. During her second pregnancy at 39 weeks Amy’s fundal measurement (the measure of the size of the uterus used to assess fetal growth) showed that there had been little change in growth over three weeks. The midwife was concerned that the baby wasn’t growing so Amy was sent to have an ultrasound at King Edward Memorial Hospital to check on the baby's development and amniotic fluid levels. The doctor advised that her amniotic fluid was on the lower side of normal. She was advised there was 5% chance her baby would become stressed in labour. She was then advised that she would have to deliver her second baby in hospital. Amy's waters then broke as she left the hospital. to hear more tune into episode 11 of the podcast.